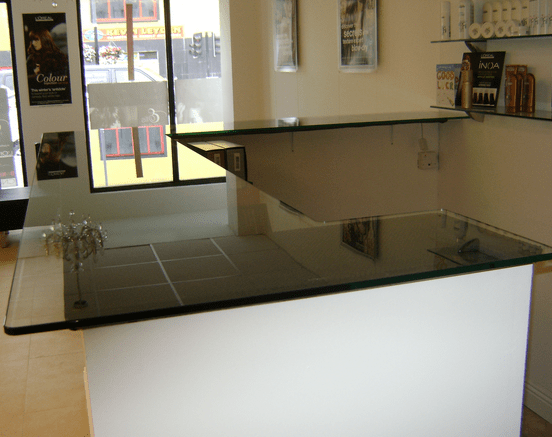 Toughened Glass is up to 7 times stronger than normal glass and is ideal for certain types of doors and table tops. 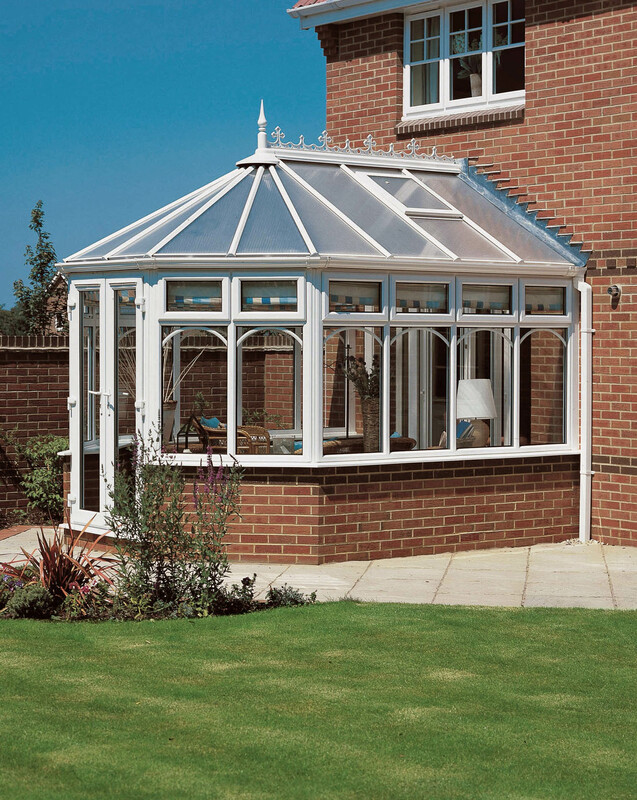 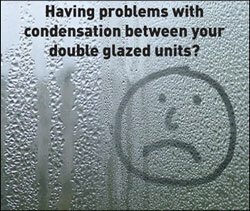 We use toughened glass for doors, balustrades, flooring and shower enclosures. 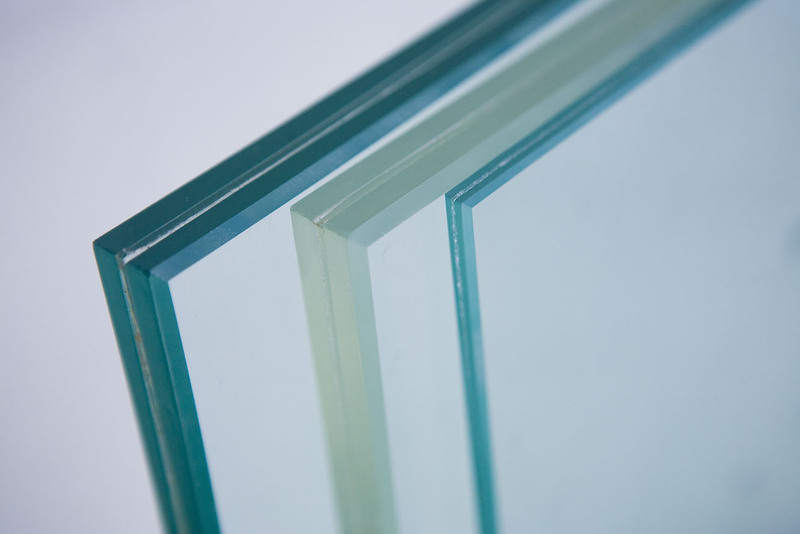 Laminated Glass is also Safety Glass and has high impact qualities and will not disintegrate upon breakage thus making it ideal for Shop Fronts and Doors both internal and external.